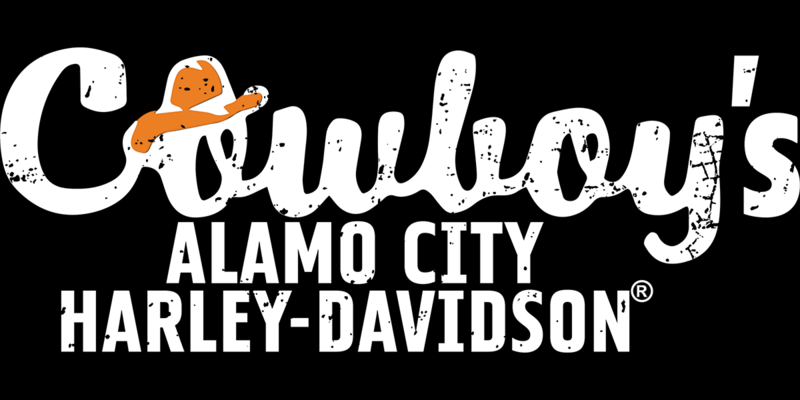 Here at Cowboy's Alamo City Harley-Davidson, we're always interested in meeting a smilin' face! If you're passionate about pursuing a career in keeping San Antonio riding Harley-Davidson® Motorcycles, come on down to Cowboy's Alamo City Harley-Davidson® and say "Hi!," or, if you see an open position below that sounds like the right fit for you, fill that bad boy out, and we'll get back to you if we believe it's a match. Who knows? You could turn out to be the new face of our big, Harley® ridin' family, right here at Cowboy's Alamo City Harley-Davidson®! When a customer calls for our Service Department or brings their motorcycle in for service here at Cowboy Harley-Davidson®, they are always greeted by a friendly, attentive, and knowledgeable Service Writer at our Service desk. Being a Service Writer at Cowboy Harley-Davidson® requires a lot of patience, problem-solving ability, communication skills, and most importantly, a vast and comprehensive knowledge of Harley-Davidson® motorcycles, Harley-Davidson® parts and accessories, and the various service options we offer at Cowboy Harley-Davidson®. Think you've got what it takes to join the Cowboy Harley-Davidson® family, but don't see the right fit for you here? No problem! We'd love to talk to you anyway. Fill this out to send us your information, and we'll give you a call if the right thing for you comes up!